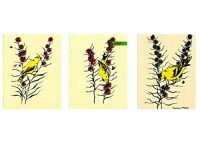 “Landscaping with Native Plants of Minnesota” is designed to help you identify Minnesota’s native plants and plant communities and to demonstrate how to use them effectively in a typical home landscape. 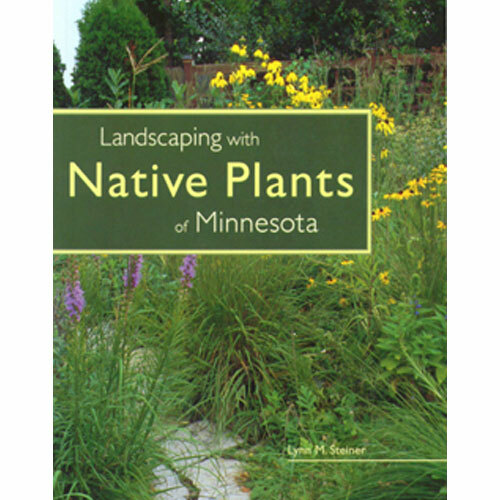 In this book you’ll find the basic gardening information you need for working with the native plants of Minnesota. You’ll learn what level of native-plant landscaping is right for you and get valuable information on the process of designing a natural garden that fits your lifestyle and family. 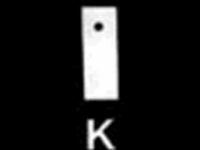 You’ll also find lots of plant lists for specific styles of gardens.